For those waiting patiently to snag the Stealth Black version of the HTC One on a carrier besides Sprint, you are now in luck. Starting last night, you can pick up the black model of the One right through AT&T’s website, listed for the same price as the silver variant. The Stealth Black One will set you back $199.99 for the 32GB model and $299.99 for 64GB on a new two year agreement if you need that much space. 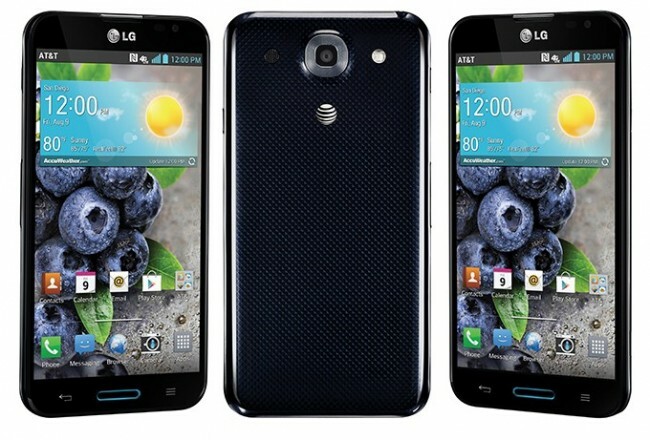 Additionally, AT&T now also offers LG’s newest flagship, the Optimus G Pro. This device features a 5.5″ Full HD display, a 13MP camera, and a ton of software enhancements that rival the Galaxy’s from Samsung. For 32GB, the G Pro will set you back $199.99 on a new two year contract. And don’t worry about extra storage, since the device supports SD cards. Been waiting for either one of these?